A car synonymous with luxury, style and oomph, Jaguar�s existence goes back to 1922 with a modest start. The company originally made side cars for motorcycles before developing passenger cars. The name was changed to Jaguar after World War II. The car has a history of acquisitions. In 1966, it was sold to the British Motor Corporation, resulting in a bigger entity � British Motor Holding, which in 1968 merged with Leyland Motor Corporation and became British Leyland, which itself went on to be nationalized in 1975. It was then listed on the London Stock Exchange after a demerger with British Leyland. In 1999, Ford acquired it only to sell its Jaguar and land rover operations to Tata Motors of India in 2008 on account of heavy losses. The sale to Tata was completed at a cost of 1.7 billion pound. 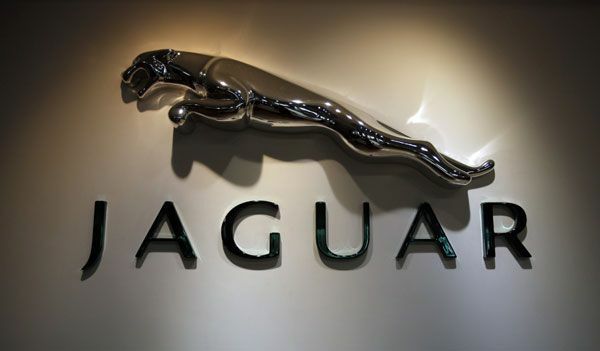 Jaguars are assembled at Castle Bromwich in Birmingham and some manufacturing is even expected to take place in Solihull plant by 2015. Jaguar has a distinction of manufacturing cars for the British Prime Minister and the most recent delivery being a XJ in 2010. 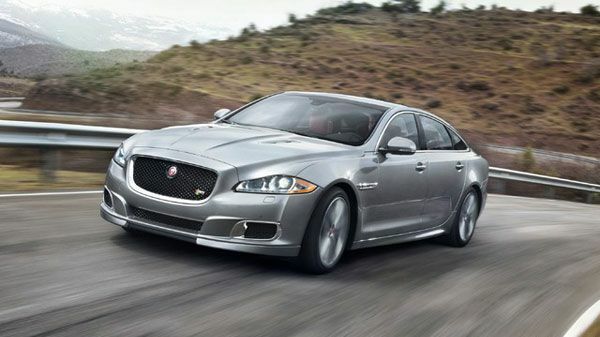 Jaguar cars are available in five different models vis-a-viz F type, XF, XJ, XK and R models.